Located in Hobart Central Business District, this historic bed & breakfast is within a 10-minute walk of Narryna Heritage Museum, Salamanca Market, and Salamanca Place. 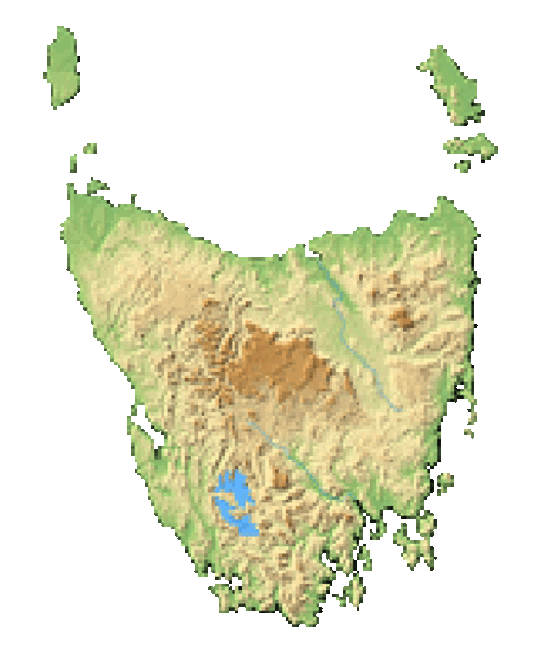 Constitution Dock and Hobart Cruise Terminal are also within 1 mi (2 km). Along with self parking, this smoke-free bed & breakfast has free breakfast and free self parking. WiFi in public areas is free. All 8 individually decorated rooms feature free WiFi and Select Comfort beds. For a bit of entertainment, LCD TVs come with digital channels, and guests will also find Egyptian cotton sheets and free local calls.